Learn about all of the resources available to pay for college! UC vs. CSU: Which one is right for you? The Get Schooled Foundation offers a No Essay Scholarship. We are giving $1000 per month until June. No essay required! Get big grants to attend California colleges! Get feedback on your personal statement in 72 hours! Here's the scoop on top Cali scholarships! A resource list for Dreamers wanting to attend college.  Get Schooled has teamed up with the California Student Aid Commmission (CSAC) to encourage more California high school students access and finance a college education. The resources on this site are designed to ensure California students have accurate and helpful information that helps them on their journey to and through college.